Workshare's select network of resellers around the world have been chosen to provide advanced development and support to clients. Use the filters below to find the perfect Workshare reseller for you. All Covered is the nationwide technology services division of Konica Minolta Business Solutions USA Inc., focusing on the unique computing, networking, and application needs of businesses across all verticals. Through its All Covered IT Services division, Konica Minolta helps companies achieve their goals through better management of information and more effective collaboration. Tikit is a leading provider of innovative and specialist technology to the Legal and Professional services sector with over 1,450 law firm clients globally and is part of BT Group. Tikit develops its own software including Partner for Windows, Carpe Diem, Template Management System and eMarketing. This is complemented by long-standing partner relationships with other top best-of-breed providers to create innovative and complete solutions for its clients. This is matched with a commitment to and reputation for excellent customer service across consulting, implementation and support. For more information, go to www.tikit.com. Tiger Eye are specialists in advising professional services firms how to manage the flow of documents, emails and other digital information into their organisation. They offer decades of expertise and understanding of hardware and software, and best practice approach to maximising investment in technology. From high-level consultancy, project management and IT strategy, to training and day-to-day technical support for a firm’s users, Tiger Eye can support and enhance your business through cutting-edge technology. Founded in 1983, Micro Strategies Inc. has distinguished itself as one of the most innovative technology solution providers on the east coast. As an industry leader, Micro Strategies is at the forefront of architecting and implementing quality technology solutions for commercial organizations with a commitment to responsive, client-first service. 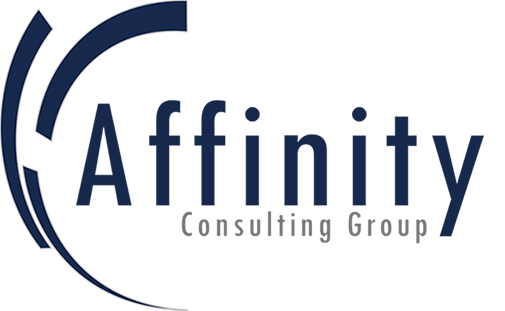 AdaptiveSky is run and staffed by certified IT specialists with decades of experience in network, server and desktop management and maintenance, as well as specific experience in those fields as they relate to law firms and law practice management. AdaptiveSky also employs attorneys who kept the “Esq.”, dropped the billable hour, decided to embrace their “inner geek” and go into IT. Thus, AdaptiveSky understands what makes attorneys and law firms tick. When comparing IT solution providers, it is important to know how they approach your firm’s needs. A great business model can mean the difference between preventing a problem and being down for days while a solution is sought. Afinety’s business model is based on a simple concept: standardized networks are faster, more reliable and cost less to maintain. Afinety’s approach is based on simple logic. The very same logic is used by large corporations with stringent cost control and budgets. The result is the finest network available for a law firm or other small business and, at the same time, significant cost savings. You will get far more performance while spending far less over the lifetime of your system. Affinity Consulting Group was founded by a group of legal IT and management consultants with a collective 135 years of legal experience and specializes in strategic technology and management solutions for law firms and legal departments of all sizes. Uniquely positioned via decades of experience as attorneys, law firm administrators, paralegals, law firm trainers, and legal IT, Affinity consultants have been working with law firm clients since 1998 on technology audits; strategic business & management assessments; technology selection and implementations; traditional and cloud-based financial practice management; litigation support and trial preparedness; and in-house training and professional development. Baker+Cadence Solutions was founded in 1997 with the merger of Baker & Associates Inc. and Cadence Group LLC. Their vision was to provide a full range of technology solutions and related services to law firms and corporate legal departments primarily in the Western United States and Western Canada. Their goal is to become a highly valued partner and trusted resource to clients for their technology solutions, including software applications and training, and network services and support. Formed by a group of seasoned professionals with decades of experience in government sales, government marketing and Federal GSA Contract program management, Carahsoft has built its reputation as a customer-centric organization dedicated to serving the needs of technology manufacturers, government end users, and reseller ecosystem. The Carahsoft team has a proven history of helping government agencies find the best possible technology solution at the best possible value. Each customer works directly with a dedicated account representative to determine a solution tailored specifically to meet his or her needs. They combine their extensive knowledge of the technologies they provide, with a thorough understanding of the government procurement process, to analyze needs, provide configuration support, simplify the ordering process, and offer special government pricing. CyTek Corporation focuses on business solutions for small to mid- size companies – your company. Their experienced team of professionals is dedicated to providing technology and service that achieve results and give you a competitive advantage. By working with your company as a partner they do more than understand technology, they understand your business. For the last eight years Gig Werks has focused on being a solution provider solely on the SharePoint platform. By focusing on one integrated technology platform and developing specific industry knowledge, they have been delivering their customers the solutions that most closely meet their specific business needs. In recognition of that focus and subsequent success for their clients, Gig Werks enjoys the exclusive privilege of being the Virtual Technology Specialist for Microsoft’s Enterprise group - working with clients to expand their understanding of the capabilities of SharePoint. HotDocs is the recognized global leader in document generation (document automation and assembly) technology, having over 1 million users worldwide - including 80% of the Am Law 200, 20% of the Fortune 500, and enterprises and government agencies of all sizes. 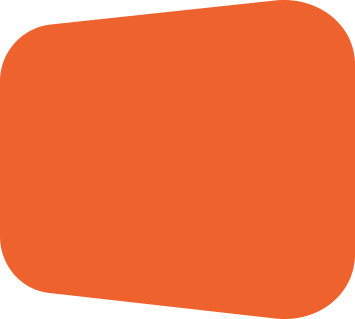 HotDocs has also won virtually every industry award, including International Business of the Year (Scottish Business Awards 2014), The Queen's Award for Enterprise, Law Office Computing Reader's Choice Award for Document Assembly and the TechnoLawyer Reader's Choice Award for Document Assembly and Automation. Konica Minolta manufactures business and industrial imaging products, including copiers, laser printers, multi-functional peripherals (MFPs) and digital print systems for the production printing market. Konica Minolta's Managed Print Service (MPS) is called Optimised Print Services. Konica Minolta also provides related consumables, including solutions and IT services. They're a technical training company that services individuals and corporations. Their motto is to minimize the learning curve so you can leverage new and existing technologies to build skills and processes to meet your goals. Founded in 1998, Southern Data Systems, Inc. is a full service solution provider in the areas of Automated Data Collection, Integration, and Field Service Applications. Since its inception, Southern Data Systems, Inc.’s approach is listening to the thoughts and needs of the customer. Thus in turn, providing the best solution or product fit depending on the variety of factors that make each solution unique. TSG develops modern enterprise-level software for Documentum, Alfresco or Hadoop and releases it to their client community with a Visible Source model rather than a conventional software purchase arrangement. Clients that are tired of typical ECM vendor’s “one size fits all” interfaces leverage TSG’s unique approach of providing both consulting services and software to quickly develop and deploy innovative and modern solutions that can be configured to offer more than a one size fits all approach. Consultants, interested in both software development and client service, develop solid software development (like a software firm) as well as communication skills (of a consultant). Don’t just take it from us, their story is well-documented! William Ives Consulting, Inc. (WIC), is a Systems Integrator / Value Added Reseller located in Charlotte, North Carolina. WIC's main area of specialty is the legal industry, however they also work with clients in the finance and manufacturing industries as well. They provide a high level of automation by deploying and integrating today's technology with the way you do business. Tikit is one of the world’s largest, and most established providers of technology solutions and services to legal and professional service firms, and is part of BT group. Tikit’s client list totals more than 1,450 firms, including 90 of the UK’s top 100 law firms, 250 US firms and 12 of the top 20 European law firms. Tikit is a complete technology partner offering a broad portfolio that includes software solutions and IT outsourcing as well as communications, networks and hosting offerings. Tikit develops its own best-of-breed software and has long-standing relationships with other top providers. We then match expertise with a reputation for excellent customer service. 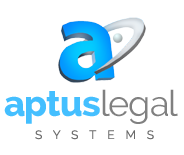 Aptus Legal Systems has more than 25 years of IT experience, especially on the Legal industry. Their consultants and engineers can help you in the areas of: Document Management, document scanning, file room control, time & billing, case management, IT consulting & outsourcing, network implementations, RFP preparation, project management, CLOUD computing and computer & multi-functional equipment leasing and financing. ATSolutions is Latin America's leading provider of content management solutions. Through innovative technology and expert consulting they help their clients decrease costs and boost productivity. Their experienced professionals partner with clients to assess their individual needs and transform critical business processes. QBS Software is a renowned software reseller, providing a comprehensive range of products produced by a wide spectrum of software publishers. Their core philosophy is to provide world-class customer service experience which stems from every aspect of the organisation from its leadership, vision, strategies, systems, customer relationships, processes and its people with particular focus on delivery, timeliness, information, professionalism, staff commitment and technical support. Formed in 1993, the heritage of Copyrite Business Solutions is in the provision of office printers, office photocopiers and small business copiers throughout Hampshire and Dorset. Today, Copyrite provides 'Total Document Technology' to over 2000 customers across the south coast and nationally. Their services have developed in line with technology change and have grown to encompass larger business document solutions. In response to customer requirements, they have moved into the dynamic areas of IT, Web Services, and Business Process Optimisation. Copyrite is our main reseller for Worldox in EMEA. Accesspoint are an Independent Specialist Legal IT provider who consult on a variety of Information Technology (IT) related issues, offering the best in IT solutions to help firms work more effectively. Totally dedicated to Legal IT, they are passionate in how technology can be applied and leveraged on the ground for practicing Law firms. At Accesspoint they have bags of knowledge and years of hands-on experience, and that’s why they think about Legal IT differently and in refreshing ways. Bytes is part of the Altron Group, making them one of the largest software services and solutions businesses in the country. Their customers include leading brands, such as Allen & Overy LLP, Marks & Spencer, BBC, Specsavers, NHS, Clifford Chance, BUPA, United Utilities, Hiscox and thousands more across retail, media, finance, manufacturing, legal, the NHS and the public sector. They also work closely with the majority of IT vendors and are delighted to have received honours, including Microsoft Worldwide Partner of the Year Winner three times in four years, and CheckPoint European Partner of the Year. ASM Technologies rationalise suppliers and consolidate technology spend associated with indirect, noncore and 'tail end' suppliers. Their customers gain sustainable cost savings, efficiencies, economies of scale and a more proactive methodology of accessing commodities across the global market place. Trustmarque is an award winning IT reseller and service integrator with global technology partnerships that guarantee best value for our customers. Trustmarque are a leading provider of end-to-end IT services to the UK public and private sectors and give honest, simple and independent advice that helps customers navigate an increasingly complex world of IT. Their reseller services include; IT hardware, software and infrastructure – from desktops through to printers, networks, telephony, perpetual and cloud based licensing. As a service integrator they select, deliver and integrate the best blend of IT products and services to meet their customer challenges before handing it over to their IT teams to manage in-house. 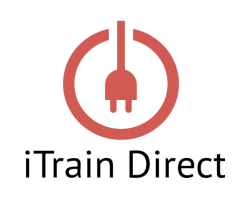 iTrain Direct are legal technology training specialists. They provide onsite training, floorwalking, eLearning, training documentation and consultancy services to clients in the legal sector. The iTrain Direct team have extensive legal IT training experience, supporting a number of commonly used applications in firms of all sizes. RISIMA Consulting GmbH with legal seat in Marburg, Germany is a small service company. The subsidiary of the listed 3U HOLDING AG was founded in 2010. Being official partner of Workshare Ltd., RISIMA specializes in the fields of license trade and consulting. The company covers Germany, Austria and Switzerland (DACH region) as well as the EMEA territory. Focus is on individual-based customer service and support. Lexsoft is the leading IT Legal Consultancy in Spanish Language. With over 100 clients between Law Firms and Corporate Legal Depts., Lexsoft provides a large portfolio of Legal IT Solutions focused mainly in Document Management and Knowledge Management. The actual needs of lawyers to compare, transact and share documents are more important than ever in the global environment in which we operate, so Lexsoft is always working with the best of breed vendors to provide solutions to their clients. ImageWare is an owner-operated company with head offices in Ittigen near Bern since 1994. At ImageWare we transform information into knowledge which you can access immediately and use it to your advantage. We achieve that by designing and implementing intelligent solutions that help you to manage your information. Whether you want to capture data faster, organize documents more efficiently, or archive records for the long-term, you'll master any challenge in the area of Enterprise Content Management (ECM) with ImageWare. 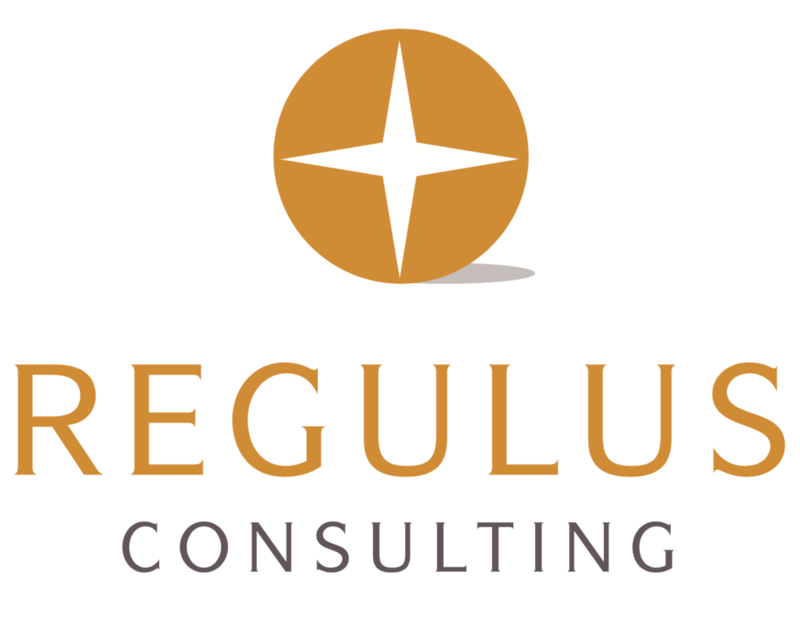 Regulus Consulting GmbH is a Munich based IT-Consulting firm focusing on Legal & Compliance solutions. From high-level consultancy, project management to software development, Regulus delivers experienced and high-quality services targeting the client’s needs. Legal I.T. 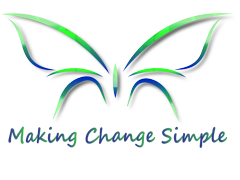 is an Irish company that specialises in the research, development and implementation of I.T. solutions, primarily focused on the legal industry. We are dedicated to the development and resale of best of breed products in the areas of financial, practice, matter and document management software, systems and procedures. Moonsoft Oy specializes in software sales and deployment for corporates, academic institutions and the public sector. Their customers are in Nordics and the Baltics. Their excellent ability to help the customer select the correct products and licensing for their organizations makes them stand out from the competition. Their core business is software sales from the world’s leading suppliers, but they also provide professional services, support and tools to help their customers properly manage the complete software lifecycle from start to finish. Team Netuse is based on a detailed feasibility methodology, the aim is to share with the customer the best technological and economic scenario for them to meet the challenges of improvement and growth of their business. They believe that management technologies are useful only if they are a service for the business. 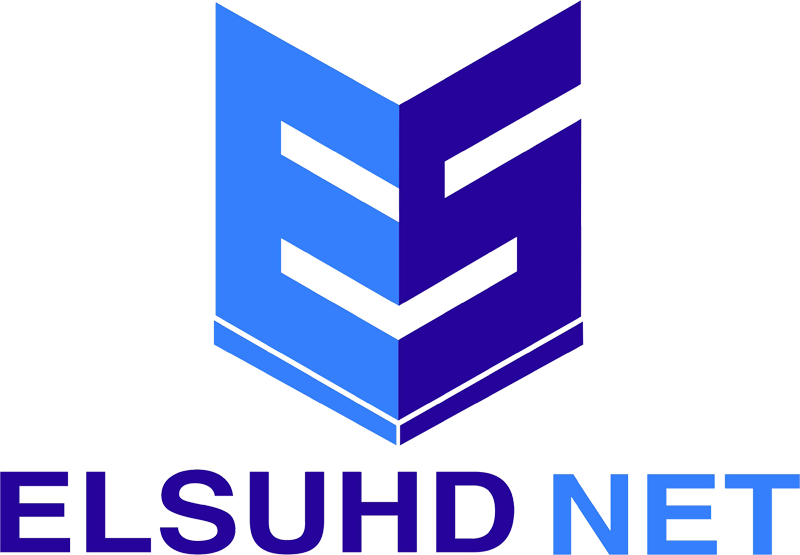 Elsuhd Net is a global technology innovator driven by a long history of business ingenuity and technical expertise. A leader in internet services since 1999, Elsuhd Net maintains two distinct and dynamic divisions High Performance Products and Technology Solutions with a shared vision for technology excellence. With operations throughout IRAQ, and the middle east, their mission is to serve as an indispensable technology partner to businesses around the world. Elsuhdnet is distinguished by a team of experts who develop and deploy high performance products and technology solutions that deliver the best business outcomes to companies large and small, Elsuhdnet enables businesses to use technology as a strategy, not just a solution. Optimum Solution was established as a specialist IT Support and Consultancy service for businesses and public service organizations’ in Egypt. Their service portfolio ranges from total management of an organization’s IT systems, including Network cabling, Server and PC support, to the simple provision of remote backup server facilities. Efficient Information Security Limited is an innovative company at the forefront of Document Comparison & Information Security, Profit enhancement technology with systems extensively for China, Hong Kong, Taiwan & Macau. Room 1307, 13/F Wing Hing Ind. ServTouch-Wywy is a leading Print, Imaging and Document Solutions provider in Asia, supporting clients from in East, South East and South Asia. They partner with proven solution principals, bringing proven solutions and exemplary services to their clients. Computec is one of Asia's leading IT solution providers. Their capable, certified, multi-lingual and experienced sales, programmers, project managers and engineers work closely with their more than 800 customers throughout Asia and the world. BluePort, Inc. is a software distribution company since 1999. They have supplied various software (Chart, Graphic, Development tool and Office software etc.) to thousands of Korean customers and they have grown as one of the most outstanding companies in the business domain. Matrix provides tailored hosted desktop and network management solutions to professional firms. In addition, the company specialises in the installation and support of Worldox’s document management software. Lexsoft is the leading IT Legal Consultancy in the Spanish Language. With over 100 clients between Law Firms and Corporate Legal Depts., Lexsoft provides a large portfolio of Legal IT Solutions focused mainly in Document Management and Knowledge Management. The actual needs of lawyers to compare, transact and share documents are more important than ever in the global environment in which we operate, so Lexsoft is always working with the best of breed vendors to provide solutions to their clients. Smart Team Global (STG) is a software consulting firm specialized in the most advanced enterprise solutions globally. STG works with their customers to address their most critical challenges and transform the customers’ enterprises by leveraging the most advanced technologies and help many legal professionals to improve their efficiency and achieve success. STG has developed Matteroom, a state of the art “matter-centric” Practice Management Software for law firms providing end to end features includes Conflict Search, Matter Management, Project Management, KPI, Billing with Timesheet, Smart Clocking, Expense, and more. Matteroom is also ready to connect to the industry-leading solutions such as iManage, Workshare, Sharepoint, OneDrive, O365. 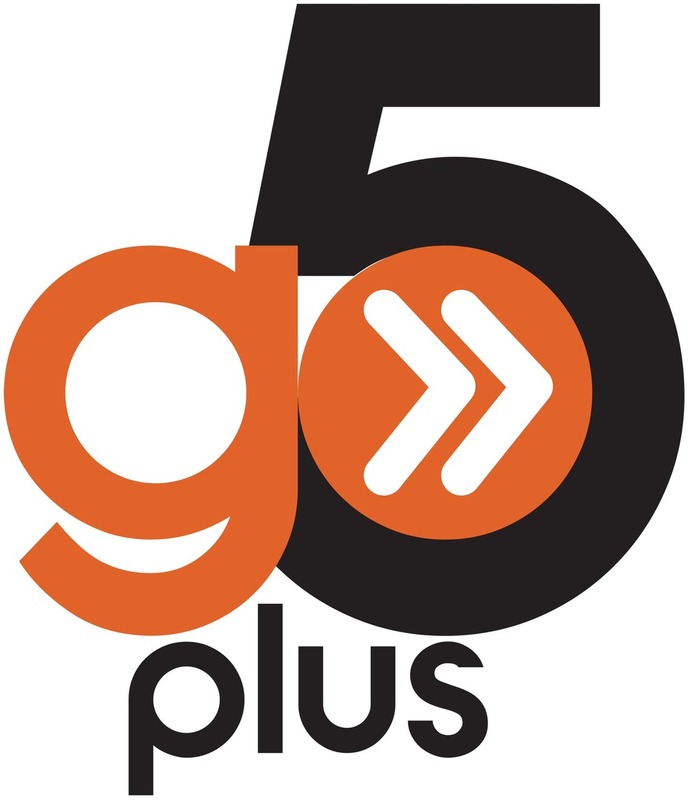 go5plus is an experienced solutions provider to the legal, accounting & professional services sectors. Our goal is to enable Australian and New Zealand based firms to drive client engagement by streamlining the complexities and challenges across the corporate ecosystem. We are continually investing in research into the best and most innovative solutions that fit the APAC Professional Services sector, which means that your firm can benefit from global innovations and have the leading edge in winning new business, building client satisfaction and employee satisfaction whilst keeping an eye on budgets. Improved operational efficiency (secure and accurate information retrieval and collaboration), Managed compliance and security risk, Increased certainty of IT cost control, Improved customer satisfaction (both internal and external). Global and local regulatory requirements and exploding data volumes will continue to drive organisations to undertake Information Management initiatives. DataBeam not only understands these challenges but has the knowledge and experience to solve them. Our local team has been successfully implementing Information Management solutions since 2001. Yesinsoft is leading SW distributor in Korea joined with the best people in the industry. The core value of Network power of Direct / Channel Sales, Marketing and Technical expert. Clients from the largest corporation to individual consumers, we take pride to serve them with utmost service/expert on technology and seek to resolve every challenge which our customers have. Generate revenue and achieve growth for your business by becoming part of Workshare's Reselller Network.